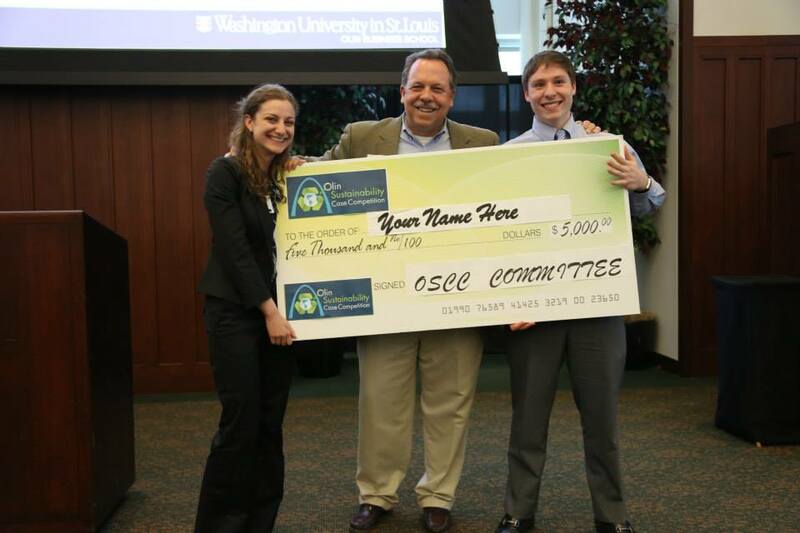 The Olin Sustainability Case Competition began in 2010 as a way to increase awareness and expand educational opportunities around sustainable business practices at the Olin Business School in the US. 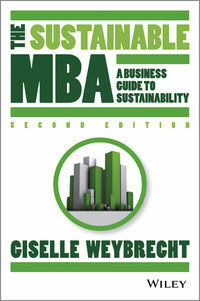 Designed as a traditional business case study, the competition is based on a current sustainability related business problem being faced by the University itself. 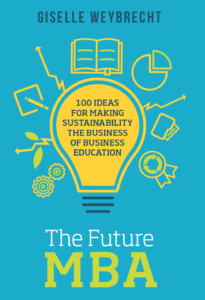 Themes over the year have included minimising the carbon footprint of the University’s science labs, landscaping strategies at Washington University and developing creative, innovative and cost-effective to reduce waste on campus including repurposing current waste. Open to all Washington University students in both undergraduate and graduate level programmes, and teams are made up of two to five students from any school. The winning teams work with the school to implement their ideas on campus.